Do you know how many bundles should buy for a full and voluminous look? Our hair bundles is 95-100gram/3.5oz per bundle,so longer length you want your hair to be,the more bundles you will need. 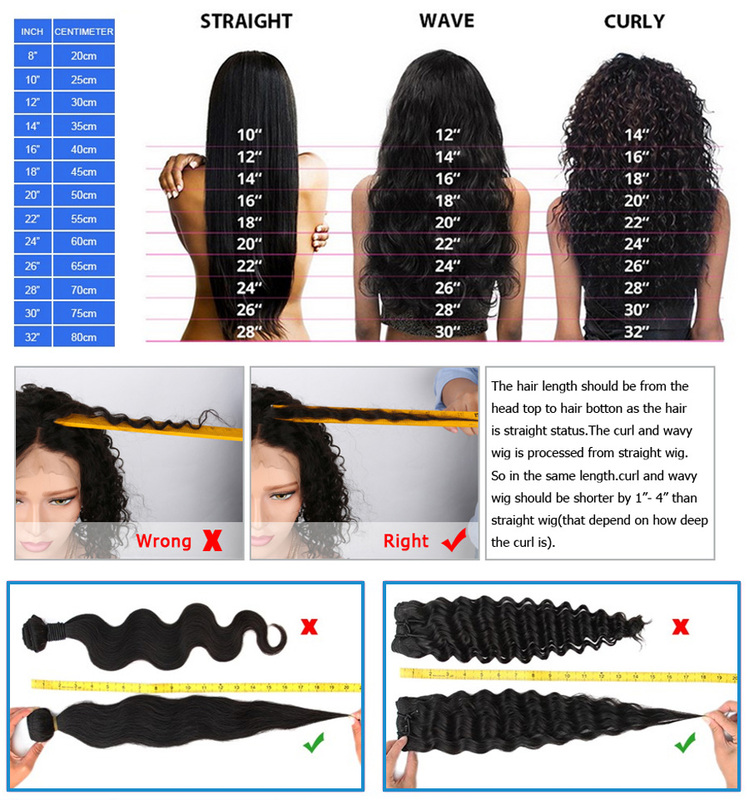 Usually 3bundles will be enough to make a full head , if your head is big size than standard, it is better to take one more than. Also it depends on what hairstyle and how voluminous they want to achieve. This entry was posted in Hair Products. Bookmark the permalink.